We are a Gems & Jewellery centric RFID Specialist focused on conceptualizing and developing smarter jewellery management solutions based on track and trace IoT technologies such as RFID, NFC and BLE. Our current line-up of commercially available products is aimed not only at optimizing efficiency and accuracy of stock verification processes – from manufacturing to retail, but also at providing valuable business intelligence for effective planning of production, stocking and movement of jewellery products to maximize business gains. 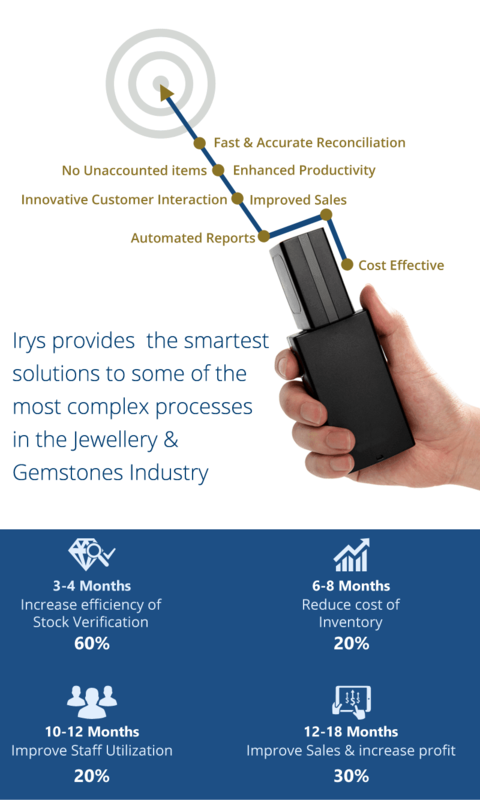 Irys RFID scanners along with Irys mobile apps scan RFID tagged jewellery items at an incredibly fast rate, reducing the time taken for stock audit to just a few minutes. 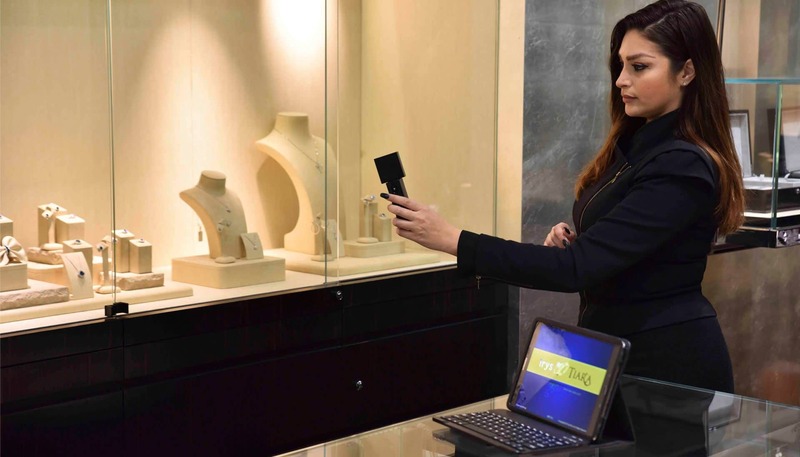 This technology offers the convenience for a near-real-time monitoring of jewellery items as well as carrying out day-to-day transactional activities, thereby enhancing stock visibility and security of valuable inventory. Do you find it cumbersome to track your precious inventory? Don’t have sleepless nights worrying about it anymore. With highly precise, sophisticated rfid jewelry management system by IRYS, it is a matter of tag, tally and click! 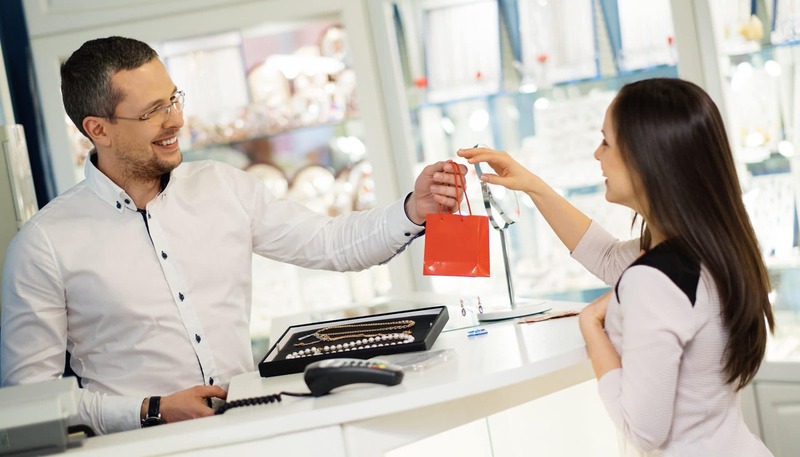 Yes, it is the new-age of rfid jewellery management, aimed for business intelligence so that you can effectively plan the inventory and material movement of precious items. Keep a close watch on what customers prefer the most, the shelf-life of a product, and adding value adding factors to your business? When improved sales and enhanced productivity are your business objectives, it becomes essential to make use of robust software that offers the perfect jewelry management. Free up your business from unaccounted items by using fast-track reconciliation system with 100% accuracy. The rfid software offers near real-time visibility and incredible customer management. With a state-of-the-art rfid jewellery solution, you achieve fully automated stock-taking and thorough control over the business.